Liverpool have named their side and substitutes to play host to Maurizio Sarri's Chelsea in a crunch Premier League encounter at Anfield this afternoon. 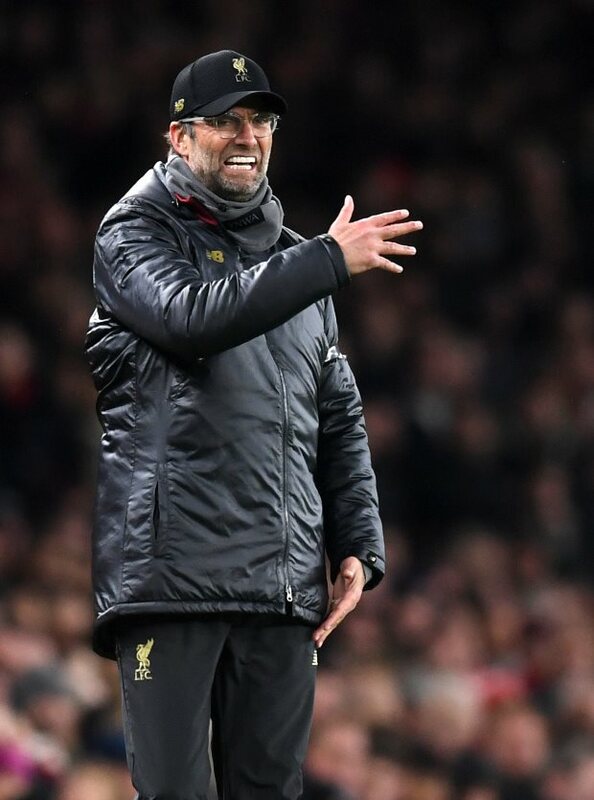 The Reds are desperate to keep their title push on track and will want nothing less than three points from their league meeting with the Blues. Boss Jurgen Klopp selects Alisson in goal, while for his central defensive pairing he trusts in Virgil van Dijk and Joel Matip. Trent Alexander-Arnold and Andrew Robertson are full-backs. Further up the pitch, the Liverpool manager goes with a midfield of Fabinho, Jordan Henderson and Naby Keita, while Mohamed Salah, Roberto Firmino and Sadio Mane are up top. If the Reds boss needs to shake things up he can turn to his bench, where options available include Dejan Lovren and James Milner.